It’s video snow reports today. And, oh yes, did I have fun. Brand new Head ski boots (RS 90′s 90/100) from the Head Test Centre revolutionisid my skiing. Not only were the ski conditions much better, but we enjoyed an apres ski tekkie fest editing the video you see above and below. Be sure to watch this for Stefan’s crash. 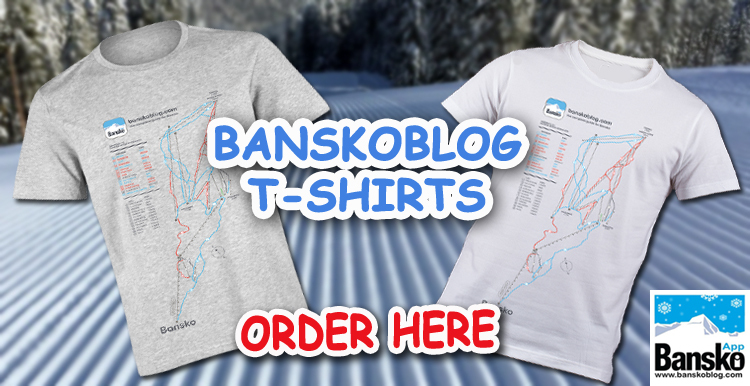 Stefan is a top snpwboarder, check out his last Bansko weather forecast. Oh, I should add that, apart from a little soreness, he was okay. More snow Friday and Saturday. Cold temperatures – around -7C.Â Pistes are still compact, but only a few patches of ice. One or two stones can be seen on the piste. But don’t let this put you off — it’s so much better conditions. More snow will seeÂ improving and less hard conditions some more. Best skiing in the morning. These videos were taken on my usual small Sanyo Xacti camera, some two years old — but ideal for putting in the pocket and taking up the mountain. Basically it’s simple to make these… it’s the editing that takes time. Please comment below or email me on what you would like to see on my video reports in the future. 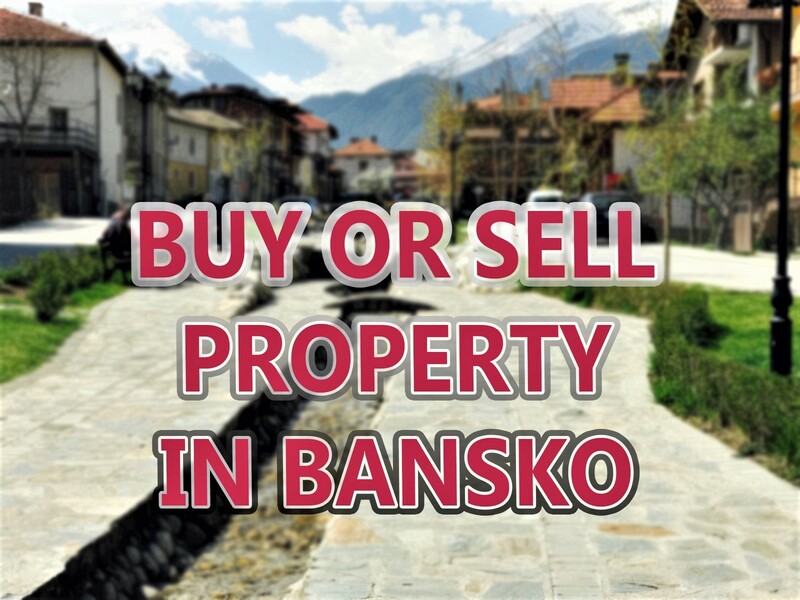 Taxis:Â never pay more than 10lev to go anywhere within in Bansko town. Agree rate before jumping in. 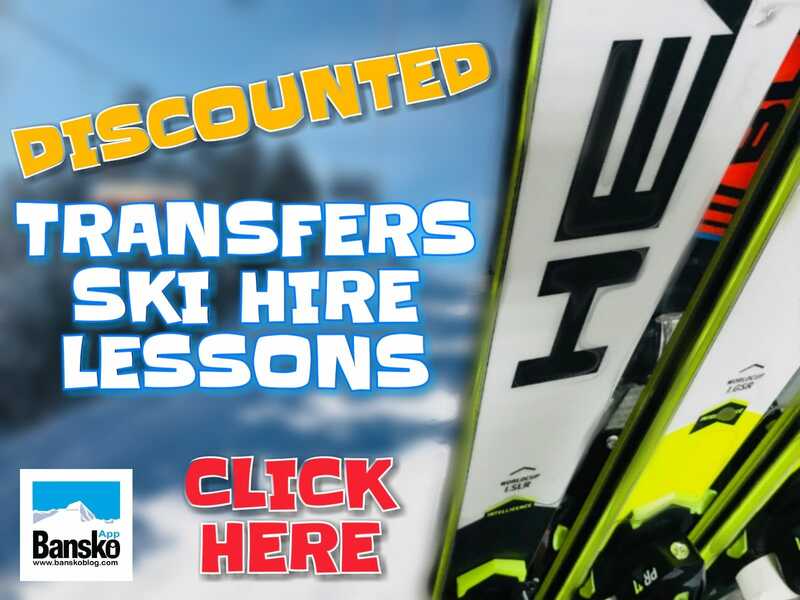 Save money on ski / board hire / lessons / lift pass. Simply subscribe to this blog and ou will automatically receive my quote form for huge discounts on prepaid packages. If you book accommodation and transfer,Â you can beat the tour operator prices and get top quality too.